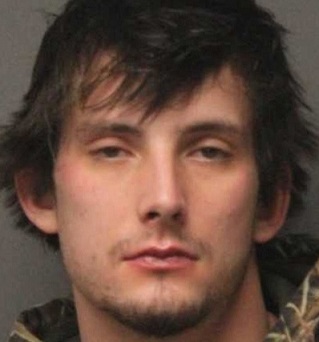 The defendant still faces similar charges in other counties. 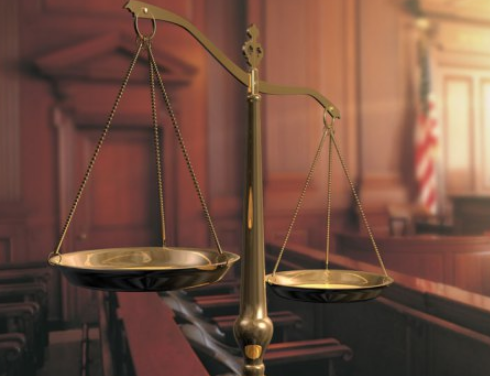 Vernon D. Jordan, 34, was sentenced Tuesday to nine years in a federal prison without parole. 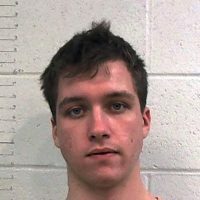 Noah Abram Kelliker, 19, of Marshall received a life sentence after being found guilty of murder in Pettis County. 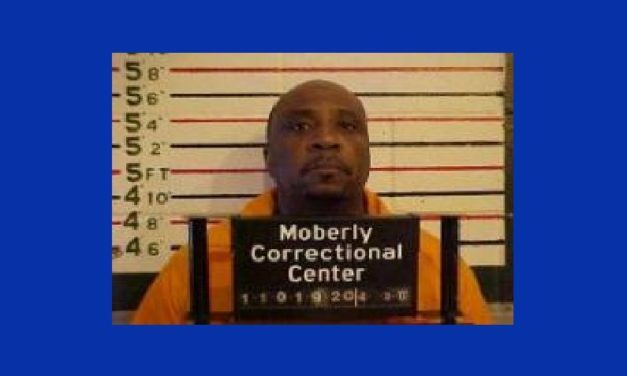 Charles Townsend will spend nearly two decades in the Missouri Department of Corrections, a court ruled Monday in Saline County.